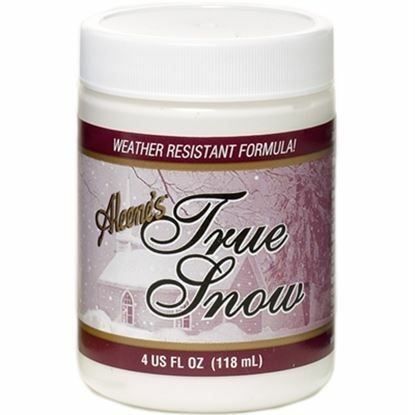 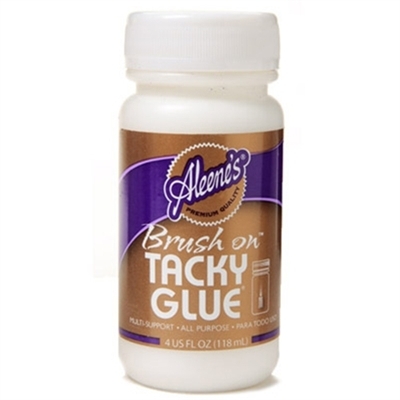 Aleene's® Original Tacky Glue® in the distinctive, classic Gold Bottle has provided crafters and hobbyists with a premium-quality, dependable adhesive for almost 50 years. 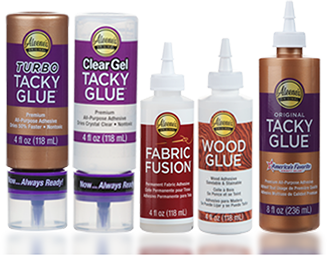 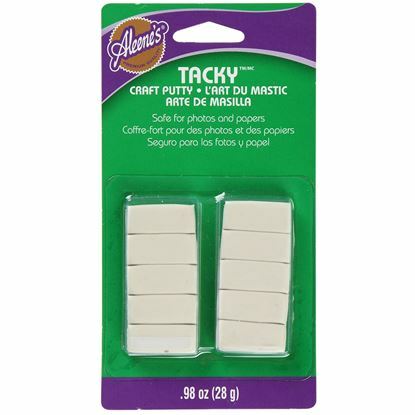 Nontoxic, incredibly versatile and ultra strong, Original Tacky Glue is your go-to glue for almost any craft surface. 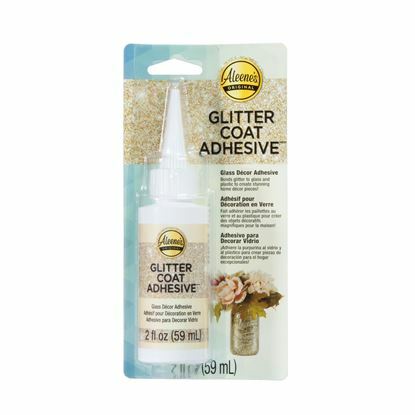 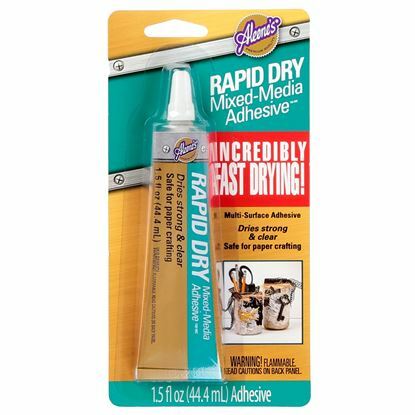 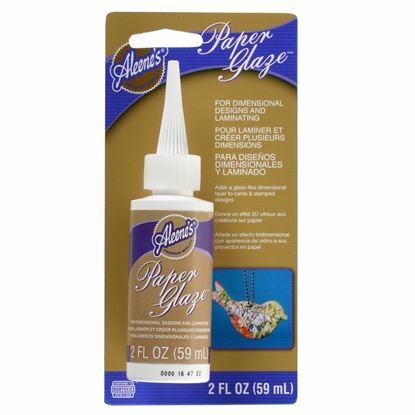 Voted "America's Favorite Crafting Glue," the Gold Bottle of Original Tacky Glue reflects the standard of excellence you can expect in every drop of glue. 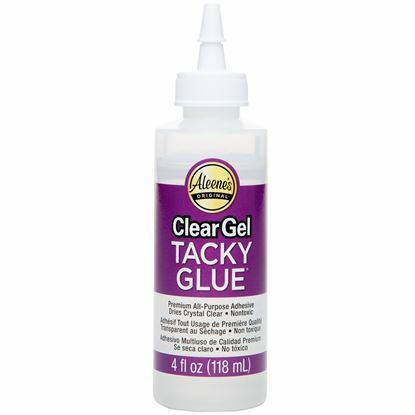 Original Tacky Glue in the brush-on formula includes a built-in brush for super easy, smooth application.